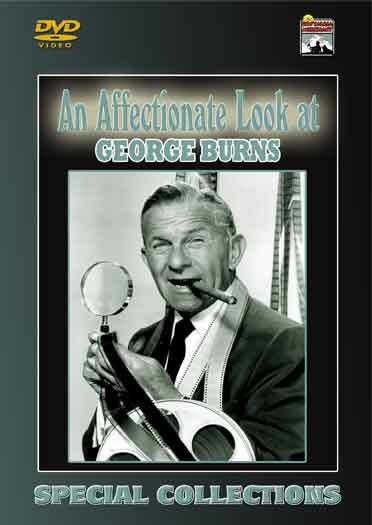 Wayne and Shuster take a look at the greatest straight man that ever lived, George Burns. He made a huge success of talking about what a failure he was. This documentary is jam-packed with wonderful clips of the Burns and Allen TV Show and movies. You will also see George and his pals in clips from numerous guest appearances on television. Jack Benny, Eddie Cantor, Bobby Darin, Carol Channing and many others. And of course, the story would not be complete without Gracie with the story of her early years in movies. This entry was posted in Nostalgia Merchant and tagged Burns and Allen, Comedy, Documentary, rare film..